Whether you work with your personal system or an official laptop, you might be presented with a stark reality. Hard drives are no longer working properly. It is prone to failures and damages and your data suddenly disappears. The hard drive failure can happen any time as the average lifetime of these devices is 3 to 5 years. 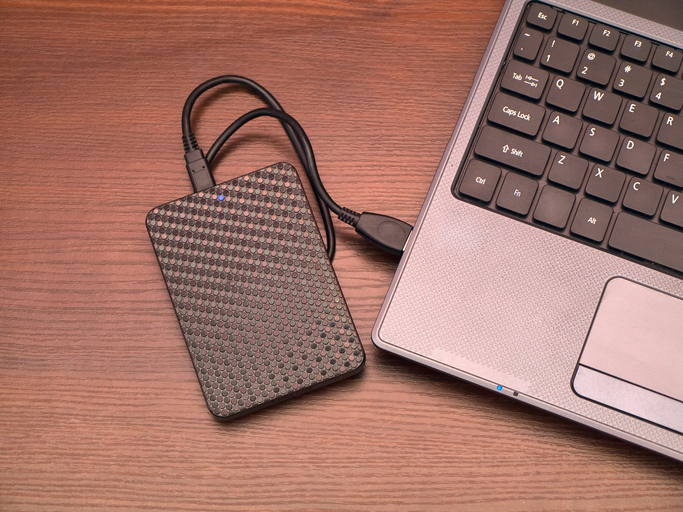 The usual hard drive clicking sound is not an immediate symptom that your hard drive is defective or not. There are also various other symptoms which can indicate the failure of the hard drive. If the hard drive has failed and is still responding, then you can use different tools and techniques to assess the health of your hard drive. Some tools are relatively harmless, whereas others can affect the hard drive so deeply and worsen the situation. This will lead to complete data loss. The data recovery from hard disk is a difficult task and the hard drive data recovery cost is also a bit expensive. The most critical technique to find out the health of your hard drive is SMART – Self-Monitoring, Analysis and Reporting Technology. All hard drives now support SMART. The SMART technique includes 10 critical indications that can be tested and when it leads to a failure, it can be determined as a “Possible Indicator for an Impending Electromechanical Failure”. SMART tools contain about 30 other attributes, which can be tested to forecast any impending failures. This will help you in deciding whether or not your hardware needs to be replaced to avoid potential data loss. Mostly the users will use the SMART technique after the hard drive has already been damaged. Therefore, you need to use the SMART tool frequently at regular intervals to find out the health of the hard drive. Most OS does not present the diagnostic report is a clear format and you should get the help of a specialist tool to collect the diagnostic report. What can SMART Tools offer? SMART tools normally perform several different tests with the hard drive. They indicate bad sectors, reassigned sectors, Spin Retry Counts and many others. Different tests present different types of information in their reports, allowing you to build a picture of the overall health of the drive. Most hard drive manufacturers offer their own hard drive diagnostic tools within their devices, which contain large quantities of critical information and make it available to the user at difficult times. In addition, some of the tools can also change the hard drive settings. Manufacturers usually do not take up any responsibility for data loss that has resulted from using their tools. If you have lost your data, then you need to contact a professional data recovery company. Data Retrieval Ltd is a data recovery specialist company in London, offering hard disk recovery services for businesses, organizations and home users who are experiencing a drive failure. The company is a specialist in recovering data from external hard drive and laptop hard drive recovery. The data recovery cost of the company is at a highly competitive price, irrespective of the type of recovery required. The other services offered by the company are USB data recovery, Linux data recovery, laptop data recovery, and data recovery external hard drive. To know about the data recovery prices of the company, you can submit a data recovery online query on their website. There are also a lot of other commercial diagnostic tools that has a different scope and can give you different type of information about your hard drive. Some tools also offer additional diagnostic tools along with SMART like benchmark and file benchmark checks, disk monitoring and error scans as well as power consumption and temperature checks. No matter which diagnostic tool you use, but if it showed some errors, then take immediate action. It does not mean that the hard drive is immediately going to fail. However, in such a case you should assume that it is nearing its failure state. It’s fair to assume that you should definitely back up your system. Having a backup is the best method to protect your data.